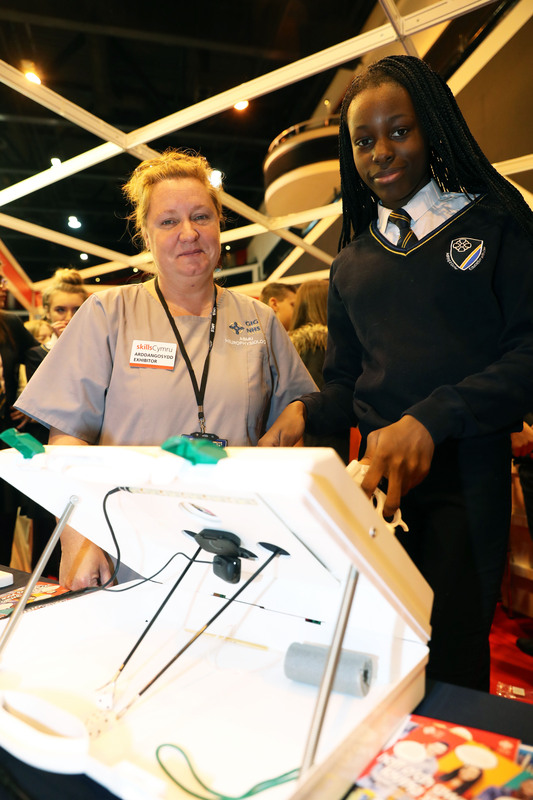 Young people from across Cardiff were given a flavour of various career opportunities at Wales’ largest careers, jobs, skills and apprenticeship event, SkillsCymru. In addition, Horizon Nuclear Power were also in attendance to promote its new recruitment programme for Anglesey power plant, which has been predicted to create 850 new jobs. The free event was attended by thousands of young people from schools, further education colleges and work based learning providers across Wales including Ysgol Bryn Castell, Maesteg School, Ysgol Gyfun Gwyr and Ysgol Gyfun Cwm Rhymni. Virtual reality headsets were a key attraction at this year’s event, which allowed attendees to experience a realistic taste of potential future careers. The Welsh Government’s ‘Have a Go’ equipment enabled young people to use a virtual welder, a JCB simulator and a 3D scanner. Experts were also on hand to provide information about vocational routes, such as apprenticeships, to employment. Amongst these were The British Army, which runs the largest apprenticeship scheme in the UK with more than 8,000 people completing the programme each year. The Army brought along its Oculus Rift VR equipment, which transported attendees from the peaks of Snowdonia, to driving a tank, to parachuting out of a plane. Rachel Asekile, 15, from St Teilo’s School who attended the careers event, said “Coming to SkillsCymru has helped me to understand what sort of path I need to pursue to have a career within the NHS. At school, I really love science and it’s my dream to become a scientist and use my skills to help people. The event in Cardiff was hosted by competition winner Molly May James. Molly interviewed visitors and exhibitors and learnt important television presenting skills to help them progress their ambitions of working in the media sphere. SkillsCymru is organised by Prospects and Cazbah supported by the Welsh Government and part-financed through the European Social Fund. 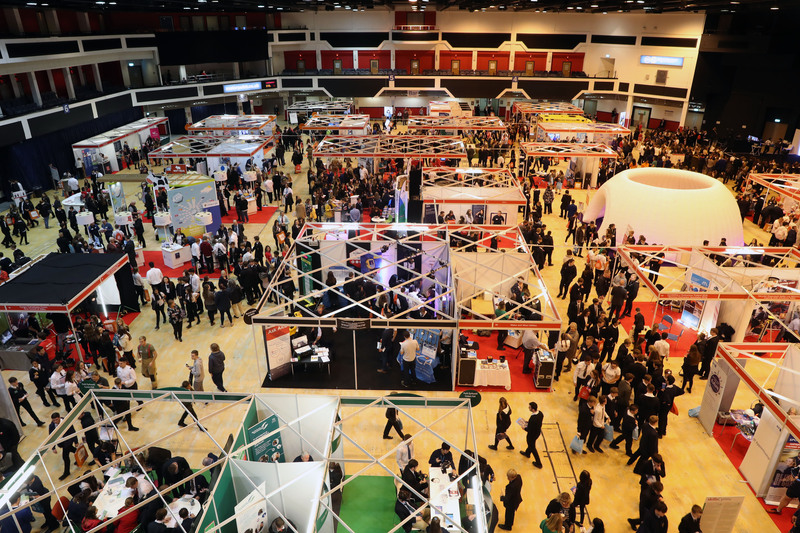 The event is a yearly success with over 10,000 attendees at both Venue Cymru in Llandudno and the Motorpoint Arena in Cardiff.